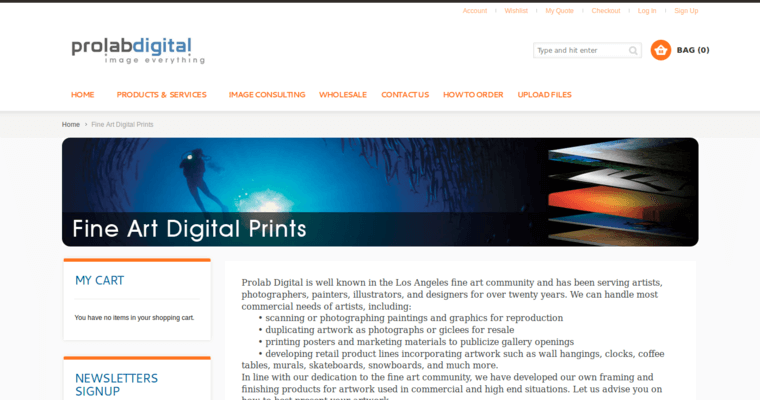 PROLAB Digital is a progressive, productive, professional Giclee Print Firm. Our passion and purpose is providing clients with the excellent, efficacious products they need to propel their businesses or social causes forward. 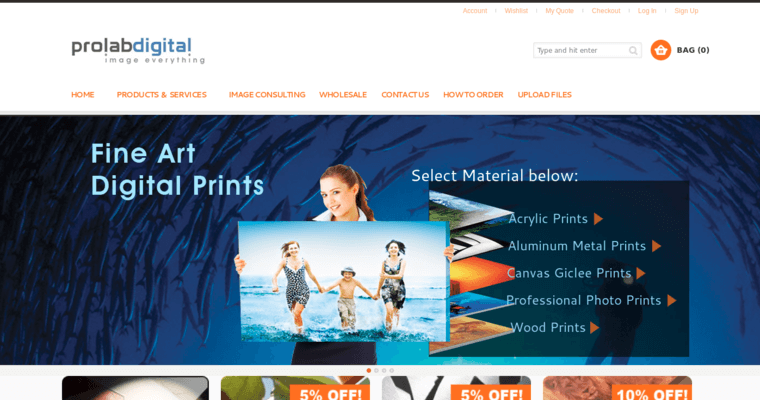 Our company began as a commercial photo lab back in 1989. Back then, we realized that digital imaging was the future. In 1993, we continued expanding to incorporate fast color printing services capable of meeting any and every imaging need out there. Additionally, the banners we offer clients are biodegradable, meaning that you won't have to worry about having a negative impact on the environment when you shop with us. We're immensely passionate about helping professionals optimize the creative process, and this is why we're so adamant about continually updating our methodologies and equipment. 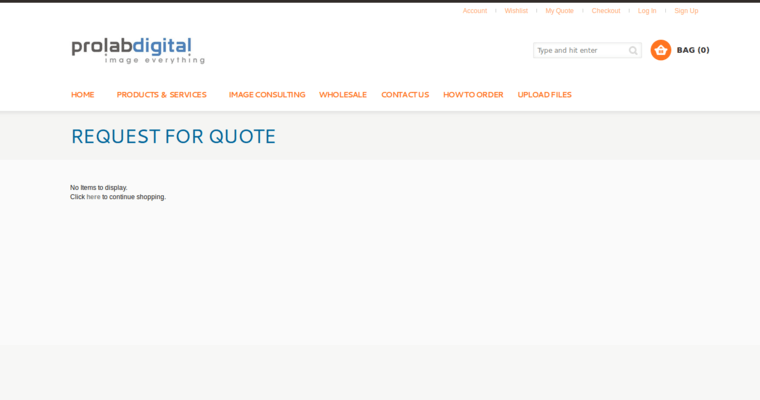 As a company committed to maintaining this cutting edge approach, we're efficacious in bringing our clients the latest and greatest methods and products available within the dynamic printing industry!